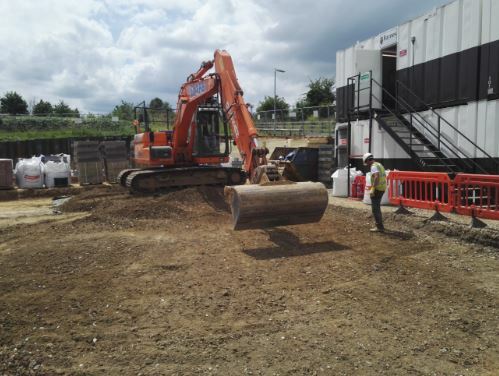 The new Travelodge hotel in Gravesend, is one of many we have completed over the years. 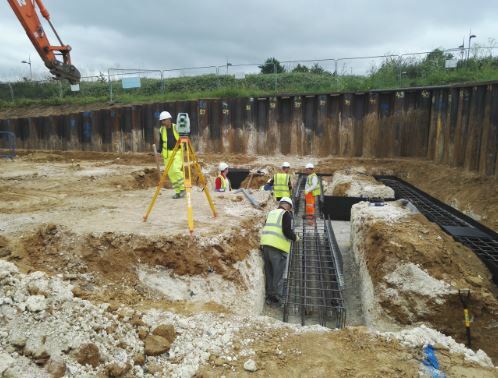 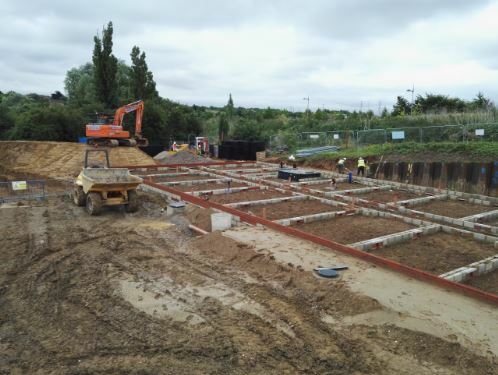 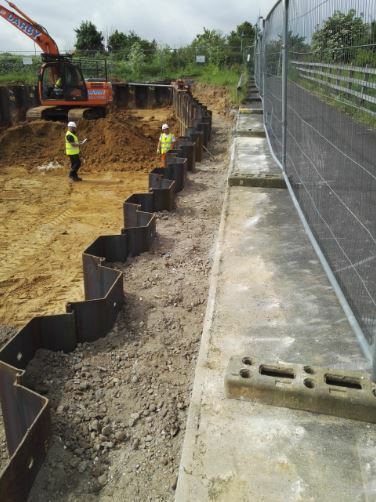 Our role within this specific project, was to excavate and construct the reinforced concrete ground beams, using permanent formwork to the exterior of the beam. 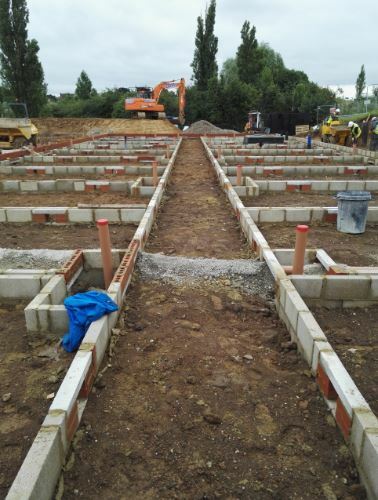 Once completed we introduced new foul and storm water drainage systems and service ducts to accommodate for the new builds. 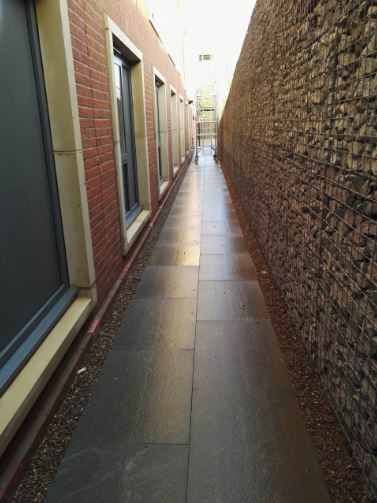 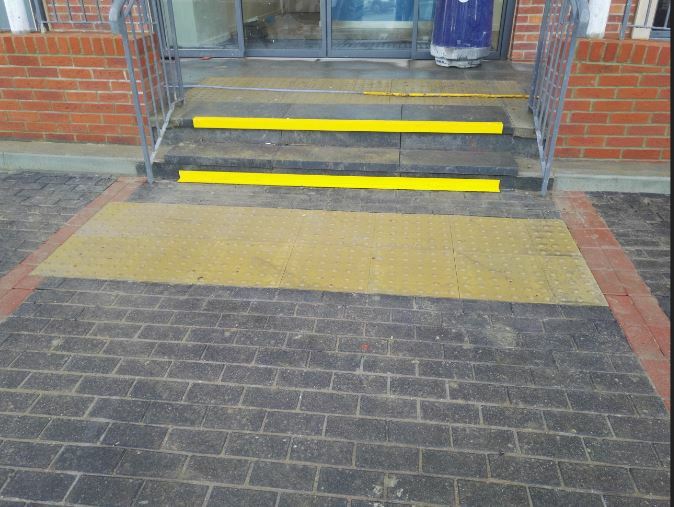 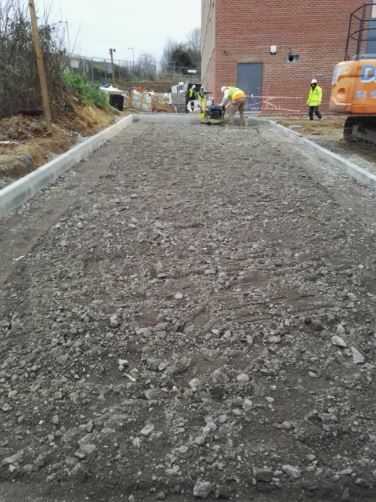 To complete the project, we instated all external works including, kerbs, footpath edgings and slabs leading up to the hotel entrance.